You may have someone close to you who has a serious heart condition which requires medication, surgery, or other forms of treatment. Thankfully, in many cases these serious conditions can get caught before it’s too late. The Bible often uses the word “heart” to refer to our souls, the innermost part of who we are. 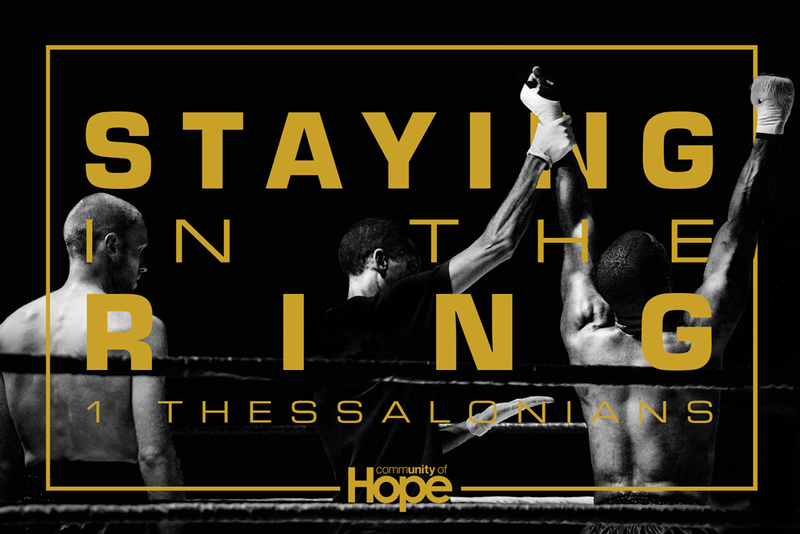 We will be looking at 1 Thessalonians 5:16-18 to examine or own heart condition and how to make/keep it healthy. This week we continue exploring how genuine faith is lived out in difficult times. We will discover, as one of Paul's first churches did, that the messenger is the message.